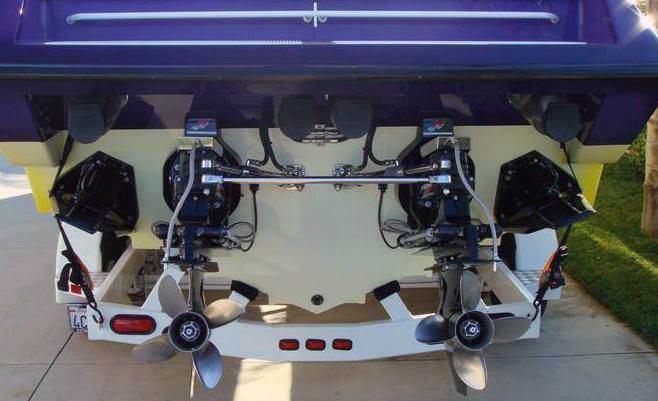 Here at Boats Unlimited, we are experts at installing performance parts, as well as increasing the horsepower of factory stock engines! Whether you would like to keep your current engines or install completely new motors, we can do it! 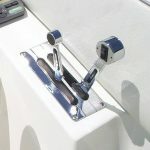 « Mercruiser 496 Big Blocks – Fuel Injector Problems!